We take pride in what we do and how we affect our clients. 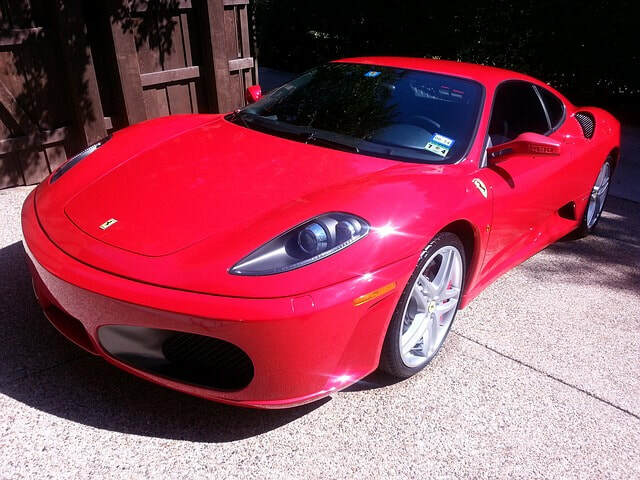 There's a reason we're the premier auto detailing company out there. We make sure every job is done right and buffed correctly. Why? Because we care about our customers. 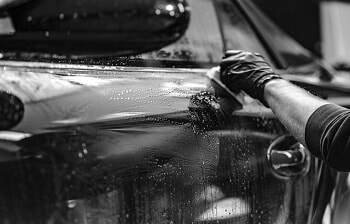 Our auto detailing is always the best mobile auto detailing service due to holding every customer and job with the highest quality we can give. Every detailing job starts with a thorough wash and buffer of your tires and wheels/rims or other metal pieces that warrants more individual attention. Based on your vehicle's needs or your request, a full car wash is done from top to bottom. We always make sure our premier Long Beach auto detailing service gets rid of all dirt before anything. Our process of applying a paint clay helps ensure complete cleanliness and clearness before the next step. Whether you're in Long Beach, Los Angeles, Orange County or surrounding citites, we'll go to you. ​We're don't only service Long Beach. While we've originated and grown as a car cleaning company here in the LBC we've had many clients from all over Los Angeles County and Orange County. We have a big radius of coverage to accommodate friends and family referrals from all around Southern California. We hate refusing service because we know we can provide the best service that client has ever seen. We take our work seriously and we've grown a high level of expertise when it comes to mobile auto detailing services in Long Beach. 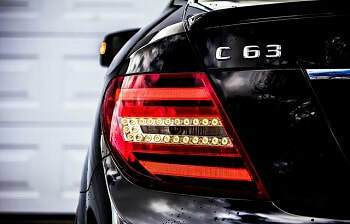 We buffer, detail and shine better than anyone else out there. Looking for the best priced and highest quality exterior detailing in Long Beach? That's us. Our affordable detailing will ensure you're able to get care for your car at the highest quality out there in LB. Trust us with your needs - we guarantee our work. Give us a call at (562) 242-3089​ to schedule your Long Beach auto detailing service today.You may also use the provided form. Please fill out every field and submit your information accordingly. One of our representatives can call you within minutes (feel free to note a certain time you'd like a call back if necessary).